Young lions: Seahawks passed on Attaochu, so is Irvin their future LEO? The Seahawks had three big needs entering the draft last May. They satisfied two in the second round, drafting wide receiver Paul Richardson 45th overall after trading out of the 32nd spot and selecting right tackle Justin Britt with the final pick. The one position they did not address was LEO — their top pass-rushing spot. It’s not like they didn’t have a chance, though, and they will see one guy they could have had when they play Jerry Attaochu and the San Diego Chargers on Sunday. Plenty has been made of the fact that Russell Wilson is undefeated against the best quarterbacks in the league over his first two-plus seasons: Aaron Rodgers (twice), Drew Brees (twice), Peyton Manning, Tom Brady. But who is largely responsible for him beating those quarterbacks? 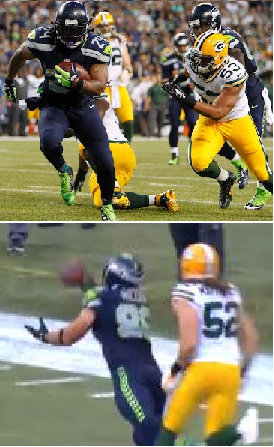 Seattle’s defense, of course. 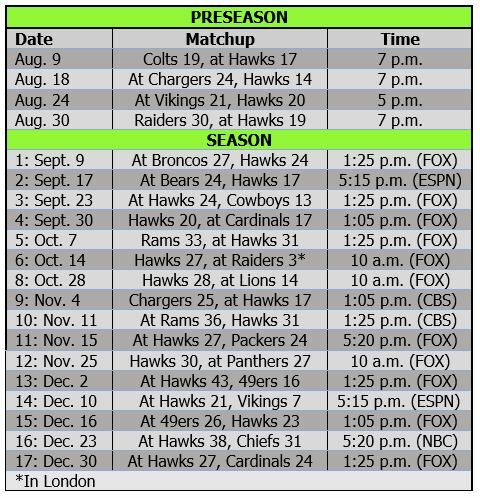 The Hawks, who beat Brees, Colin Kaepernick and Manning last postseason as they claimed the first Super Bowl title in franchise history, face a trio of the best QBs to start this season as well: Rodgers, Philip Rivers and Manning. Rodgers, Manning and Rivers are the three top-rated active quarterbacks in the NFL (Brady and Brees are fourth and sixth), and they are 1-2-4 in NFL history (Steve Young ranks third, ahead of Rivers). These guys are so good they basically run their offenses, calling plays in their fast-paced, no-huddle schemes. “If you look at it from what we saw last week, this week and next week against Denver, we’re seeing very similar expertise,” coach Pete Carroll said. “The guys really understand the game to such great depth that their coaches have recognized that and given them the opportunity to run the game at the line of scrimmage. Plenty of media and fans expressed misgivings about Earl Thomas returning punts, so they had to be happy when coach Pete Carroll took Thomas off those duties this week in the wake of a disastrous season opener. Thomas fumbled the ball on one return and did not seem very instinctive about judging whether to call for fair catches. Carroll said he thought the return duties were distracting from Thomas’ duties as the team’s defensive quarterback at free safety, so he is putting Bryan Walters in as the returner. Thomas responded to the move Thursday and ripped fans who didn’t want him returning punts. As Roger Goodell and the NFL try feverishly to dig out of the dirty hole that is the Ray Rice domestic-violence case, at least something positive has come out of the fiasco: That video of Rice knocking out his fiancée has made everyone understand just how horrific domestic abuse is and perhaps how lightly the NFL has viewed it over the years. It seems crazy that people did not understand what Rice had done until they actually saw the second video. What possibly could have been the precursor to the first video, in which he is seen dragging an unconscious Janay Palmer out of the elevator? Rice admitted he hit her, which is why he was charged, placed into a diversion program and suspended by Goodell. But that second video sent shockwaves through the NFL and for some reason changed the way everyone viewed domestic violence. Percy Harvin, Kam Chancellor and Bruce Irvin — three of the Seahawks’ most explosive players — have been joined at the hip over the past year, linked in the misery that the ultra-important joint connecting their legs and torso has caused them. Each had surgery to fix his injury — you might say it was the “hip” procedure to undergo over the past 12 months — and now they are, yep, hip to play again. All three feel better than ever, and it showed in the opener against Green Bay. Last season, the Seahawks played the final month without two of their top three cornerbacks, and the replacements were better than OK. The Seahawks find themselves in a similar situation this year, only a bit earlier and without the benefit of the replacements knowing the defense as well. 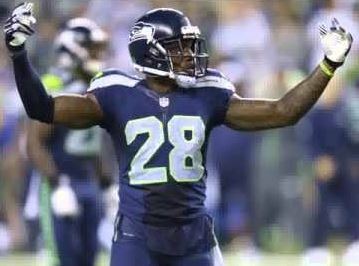 Pete Carroll reiterated on Wednesday that Marcus Burley, acquired Aug. 30 from Indianapolis, will take over the nickel cornerback position that opened up with injuries to Jeremy Lane and Tharold Simon, and newly signed Josh Thomas will be the No. 4 cornerback. One of the few weaknesses in Seattle’s season opener was the play of Earl Thomas on punt returns. He didn’t show the right instincts for catching the ball in traffic, and he ended up fumbling one of his chances. 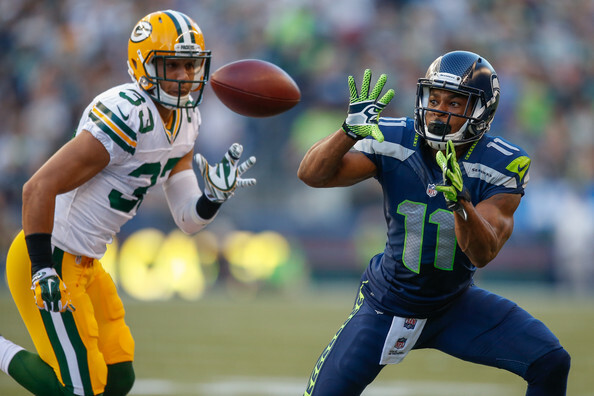 Coach Pete Carroll initially said they would work through those issues and keep Thomas at punt returner, but after further reflection the coach decided to remove that distraction so Thomas can concentrate on playing the position he is paid to excel at: free safety. Bryan Walters will take over as the main punt returner, Carroll said Wednesday. 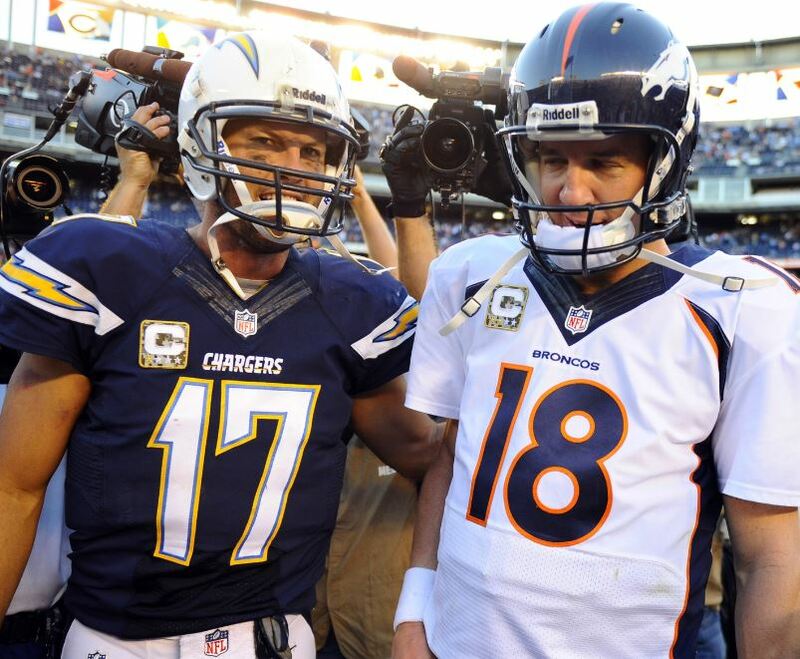 Bob Condotta of The Seattle Times takes a first look at the Chargers and compares the stats of Seattle and San Diego. The Hawks have not played a real game in San Diego since 2002, the first year they moved from the AFC West to the NFC West. 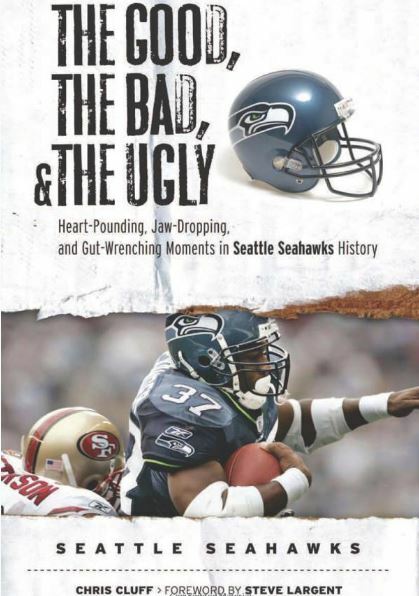 Hawk Blogger Brian Nemhauser interviews Darren Woodson, a star safety on the Dallas Cowboys’ dynasty in the early 1990s, and finds out what Woodson thinks of Seattle’s chances of pulling off the Big D.
Brandon Mebane, the longest-tenured Seahawk, gets well-deserved kudos from coaches and teammates in this piece by Jayson Jenks of The Seattle Times. Odd — but pretty interesting — story from SBNation about how Pete Carroll’s team is so good at inventing new football scores. Carroll topped 1 million Twitter followers, apparently trailing only one player on his team and only one coach in America. Mitch Quesada of 12th Man Rising passes along Michael Robinson’s anecdote about veteran Seahawks wanting to bench Russell Wilson for Matt Flynn after the season-opening loss in 2012. 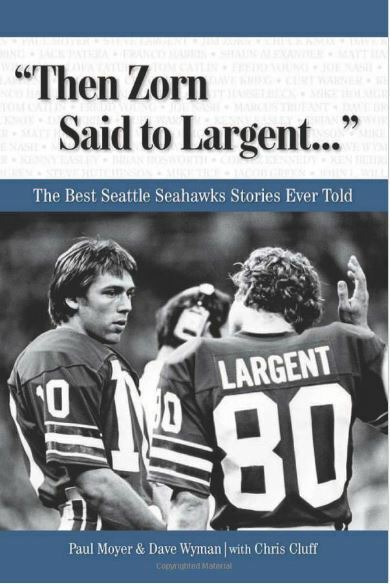 Condotta has an FYI look at what all of the recently departed Seahawks did last weekend. Remember, these free agents figure to net the Hawks four draft picks next year. The futures of Marshawn Lynch and Zach Miller were hotly debated all offseason, with many concluding that their salaries and age (both are 28) would preclude either from remaining with the Hawks beyond 2014 — or, in Miller’s case, even in 2014. After their stellar play in the season opener last week, though, it is easy to see both returning next year. Most people tend to think Lynch’s Beast Mode has an expiration date and he will switch to Least Mode very soon. Darrell Bevell tells Peter King of MMQB about Russell Wilson’s zone read option pass to Ricardo Lockette that ended in a 33-yard touchdown. 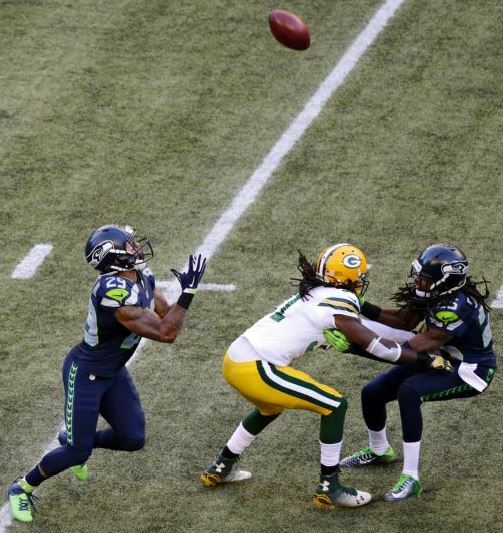 The Packers cut the field in half when they decided not to throw Richard Sherman’s way. 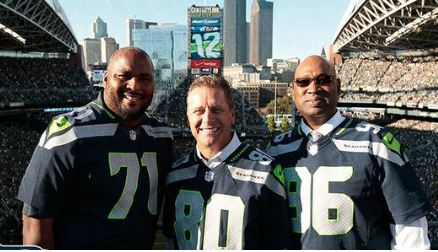 For those not at the game, here’s a look at the Seahawks’ tribute to their three homegrown Hall of Famers — Steve Largent, Cortez Kennedy and Walter Jones. They also raised the 12th Man flag together before the game. Pretty cool.